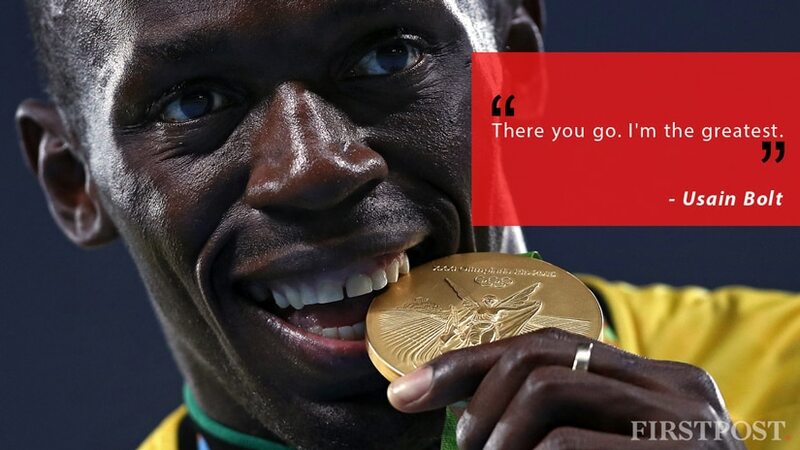 Here are some of the best quotes from the 2016 Olympics. Sports Minister Vijay Goel on Monday emphasised on the need to start preparing for 2020 Tokyo Games from now itself after the country managed a disappointing two medals from the just-concluded Rio Olympics despite fielding its biggest-ever contingent of 100-plus athletes. 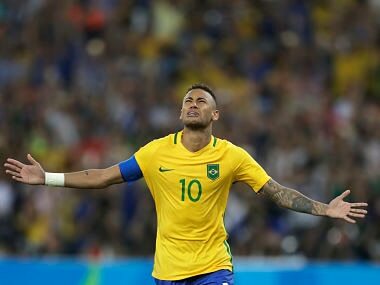 Barcelona star Neymar said he will step down as Brazil captain after leading the Olympic Games' hosts to their first ever football gold medal. Chinese superstar Lin Dan, regarded by some as badminton's greatest-ever player, batted off retirement talk after leaving the Rio Games empty-handed Saturday with a bronze-medal-match defeat to Denmark's Viktor Axelsen. 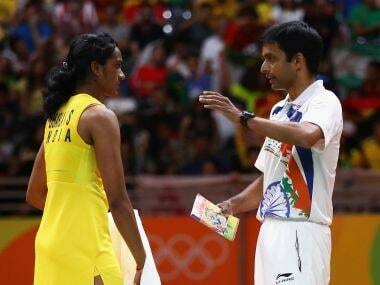 When it boils down to matters of discipline, Pullela Gopichand has no peers with PV Sindhu learning it the hard way since her formative years at the legendary coach's academy. 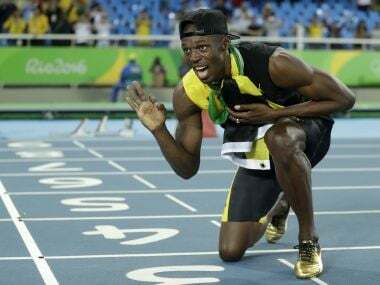 Usain Bolt insisted it was "mission accomplished" after signing off with a 'treble-treble' in his final Olympic race, predicting that his achievements may never be broken. At a time when the whole nation was celebrating P.V. Sindhu's historic silver medal feat at the Rio Olympics, London games bronze medallist Saina Nehwal announced on Friday that she will go under the knife for her troublesome right knee on Saturday. P V Sindhu on Friday said she is happy to win a silver in the women's singles badminton event after her gallant attempt to win a coveted gold for India ended in heart-break at the Rio Olympics in Rio De Janeiro on Friday.